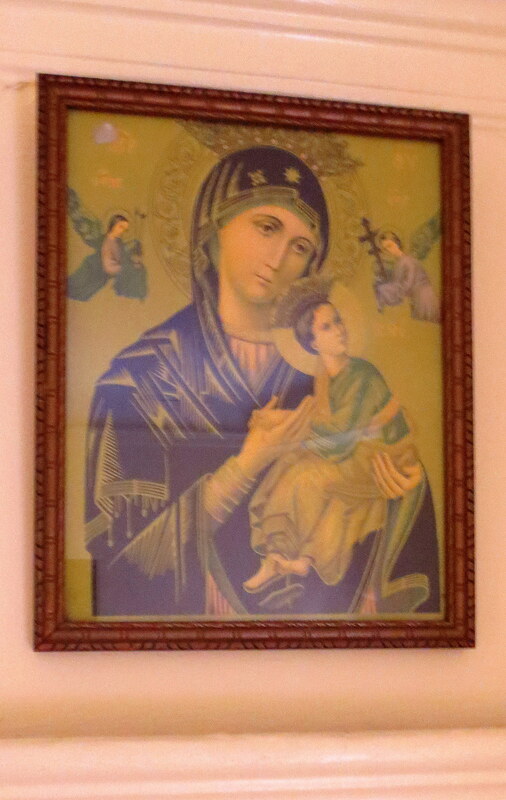 When the previous tenants vacated our unit in 1975 they left this Madonna and Child hanging in the bedroom. Through the years she’s moved around a bit but she has never left the sleeping chamber. I plan to leave her behind whenever I go. And I have a feeling she won’t last long after I’m gone. Which is probably just as well considering the things she has seen and the stories she could tell. Nothing to report on eviction other than the USPS tracking system says that Vince Young has received my rent check. If he cashes the check he can’t evict me in the month of February. It’s the little things that mean so much. I do hope he’s not reading your blog.